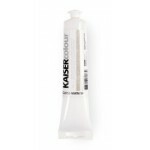 Kaisercolour Antique White Paint. 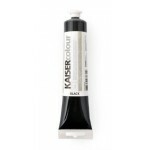 Kaisercolour is particularly suitable on MDF, wood, paper..
Kaisercraft Black Paint. 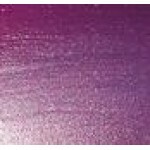 Kaisercolour is particulary suitable for application to MDF, wood,..
Blackberry Precious Metal Colour Precious Metal Colour is a unique metal varnish that produce..
Kaisercolour Blossom Paint. 75ml. Kaisercolour is particularly suitalbe for applicati..
Kaisercraft Burgandy Paint. 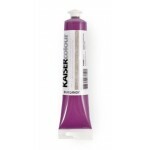 Kaisercolour is particularly suitable on MDF, wood, paper, plas..
Kaisercraft Candy Paint. 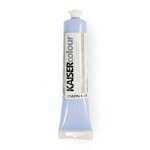 Kaisercolour is particularly suitable for use on MDF, wood, paper,..
Kaisercraft Coastal Blue Paint. 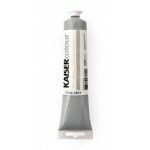 Kaisercolour is particularly suitable for application on MD..
Kaisercraft Cool Grey Paint. 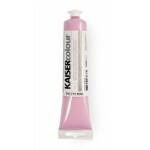 Kaisercolour is particularly suitable for application on MDF, ..
Kaisercraft Dusty Pink Paint. 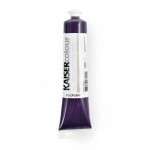 Kaisercolour is particularly suitable on MDF, wood, paper, pl..
Kaisercraft Eggplant Paint. Kaisercolour is particularly suitable for application on MDF, w..
Kaisercraft Eggshell Paint. Kaisercolour is particularly suitable for application to MDF, w..
Kaisercolour Gloss Varnish. 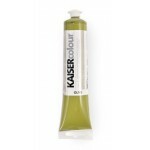 Kaisercolour is particuarly suitable for application on MDR, wo..
Gold Precious Metal Colour Precious Metal Colour is a unique metal varnish that produces..
Kaisercraft Grass Green Paint. Kaisercolour is particularly suitable for application on MDF..
Kaisercraft Green Paint. Kaisercolour is particularly suitable for application on MDF, wood..
Kaisercraft Heritage Green Paint. Kaisercolour is particularly suitable for application on ..
Kaisercraft Hot Pink Paint. Kaisercolour is particularly suitable on MDF, wood, paper, plas..
Kaisercolour Lime Paint. 75ml. 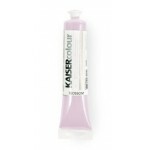 Kaisercolour is particularly suitable for application ..
Kaisercraft Magenta Paint. Kaisercolour is particularly suitable on MDF, wood, paper, plast..
Kaisercraft Mango Paint. Kaisercolour is particularly suitable for use on MDF, wood, paper,..
Kaisercraft Marine Blue Paint. Kaisercolour is particularly suitable for application on MDF..
Kaisercraft Mauve Paint. 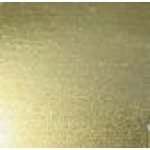 Kaisercolour is particularly suitable for application on MDF,..
Kaisercraft Metallic Gold Paint. Kaisercolour is particularly suitable for application on M..
Kaisercraft Metallic Silver Paint. Kaisercolour is particularly suitable for application on..
Kaisercraft Mocha Paint. 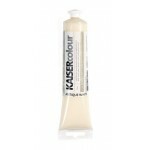 Kaisercolour is particularly suitable for applicaiton on MDF, wood..
Kaisercraft Mud Puddle Paint. Kaisercolour is particularly suitable for application on MDF,..
Kaisercraft Navy Blue Paint. Kaisercolour is particularly suitable for application on MDF, ..
Kaisercraft Olive Paint. Kaisercolour is particularly suitable for application on MDF, wood..
Olive Precious Metal Colour Precious Metal Colour is a unique metal varnish that produces a b..
Kaisercraft Orange Paint. 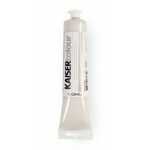 Kaisercolour is particularly suitable on MDF, wood, paper, plaste..
Kaisercraft Pale Beige Paint. Kaisercolour is particularly suitable on MDF, wood, paper, pl..
Kaisercraft Pistachio Paint. Kaisercolour is particularly suitable for application on MDF, ..
Kaisercraft Pretty Pink Paint. Kaisercolour is particularly suitable for applicationn on MD..
Kaisercraft Raw Sienna Paint. Kaisercolour is particularly suitble for application on MDF, ..
Kaisercraft Raw Umber Paint. Kaisercolour is particularly suitable for application to ..
Kaisercraft Red Paint. Kaisercolour is particularly suitable on MDF, wood, paper, plaster, ..